What Are Some of the Immediate Benefits of Bankruptcy? 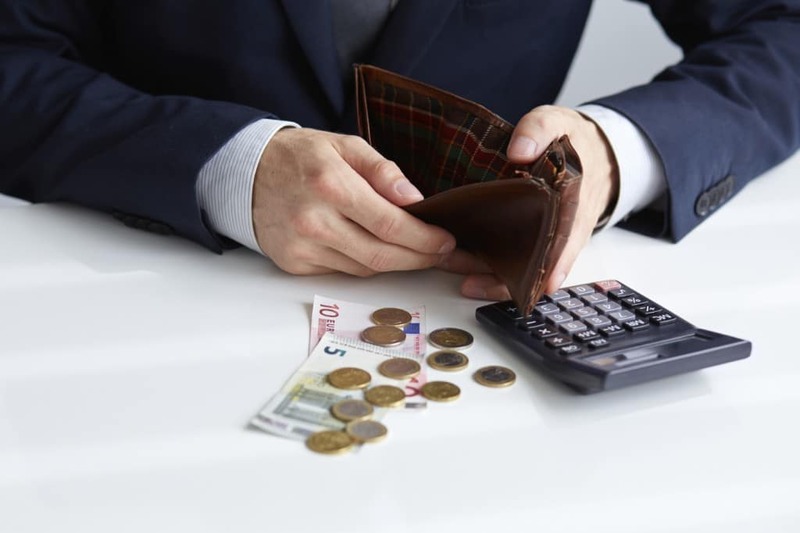 What Are the Immediate Benefits of Bankruptcy? There are benefits of bankruptcy that people will experience right away. Many people filing are experiencing several catastrophic financial situations, such as foreclosure, defaults on vehicle payments or other mounting debts. Fortunately, debtors may feel relief from these situations after filing. Halt foreclosure: A major immediate benefit of filing for bankruptcy is that it can temporarily stop foreclosure. Although it is best to file for bankruptcy as early as possible, you can stop a foreclosure auction at the eleventh hour. Keep your vehicle: The automatic stay issued after filing can stop creditors from repossessing your car. In some situations, even if the car was repossessed, you may be able to get it back if you file for bankruptcy quickly after the repossession. Stop wage garnishments: An automatic stay can also stop most wage garnishments. By stopping wage garnishments, those creditors will now be considered in relation to all other creditors, ensuring the highest priority debts are taken care of first – not just whoever was able to get a wage garnishment attached. Prevent further damage to your finances: Depending on your situation, waiting to file for bankruptcy can cause more damage to your credit and finances in the long-run. The longer you wait, the more interest and fees can accumulate on debts. By starting the bankruptcy process, you are taking the first step to rebuilding your credit and finances. Depending on how you file for bankruptcy, some of your debts may be discharged outright, or put into a payment plan. Upon completing the payment plan, those debts may also be discharged. If you are simply unable to pay off your debts, find relief in knowing that these debts will not plague your life forever. Whether you file for Chapter 7 bankruptcy or Chapter 13 bankruptcy, there are options to discharge or reduce these burdensome debts while saving your most important assets. One Response to What Are the Immediate Benefits of Bankruptcy? I like how you mention that sometimes waiting to file for bankruptcy can potentially damage your finances. Sometimes bankruptcy is the only option and it is the chance to start over again with your credit and finances, but it’s important to get the proper help when filing for bankruptcy. Getting a good attorney who can communicate well and will guide you through the process can make it less stressful.